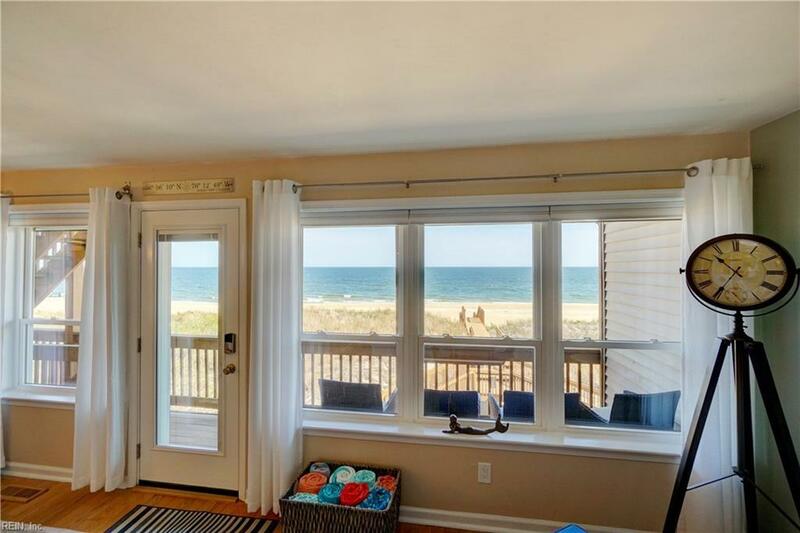 2204 E Ocean View Ave #9, Norfolk, VA 23518 (#10252344) :: Abbitt Realty Co. 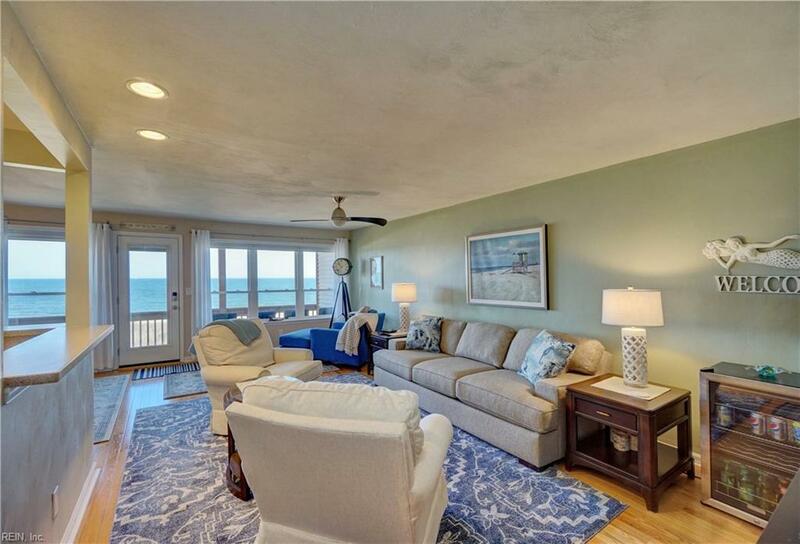 Beautifully updated 2BD/2BA Bayfront condominium in the heart of East Ocean View. 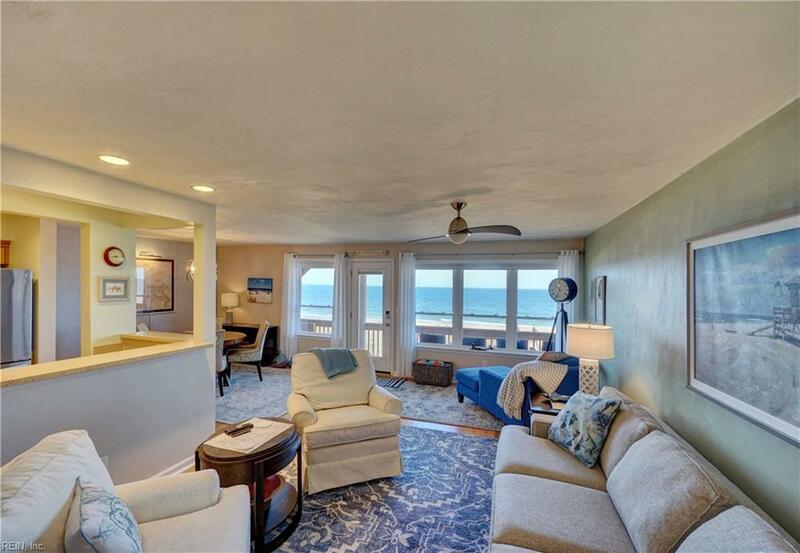 Spectacular views of the bay from your large living room and just steps out your door to the beach. Remodeled kitchen with newer SS appliances and soft close cabinets, hardwood floors, updated baths with new vanities and toilets, HVAC newer (2016), hot water heater new (2019), fresh paint, new interior and exterior doors, key less entry, new hurricane shutters and more! 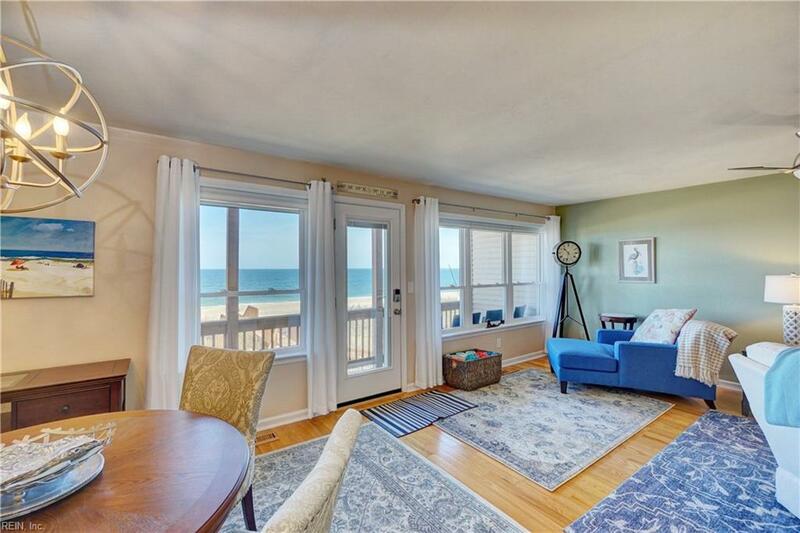 Includes ground level storage unit, 2 reserved covered parking spaces, and an elevator to make moving a breeze. HOA fees include water, sewer, and trash pick up. This is the one!